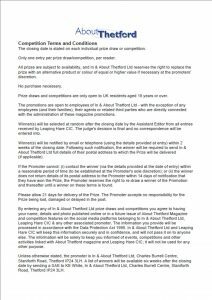 Win yourself tickets for a great day out! Enjoy a fantastic Day out for all the family on your doorstop! Spring is in the air and the time is fast approaching to get outside and enjoy our fabulous local environment. 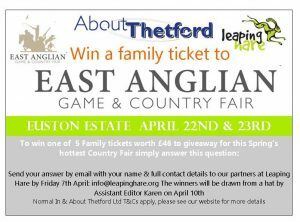 The East Anglian Game & Country Fair returns on Saturday 22nd & Sunday 23rd April 2017 at the beautiful new venue of Euston Estate, by kind permission of The Duke and Duchess of Grafton. Euston Hall is steeped in history and provides a beautiful backdrop to the already established events on the Estate. 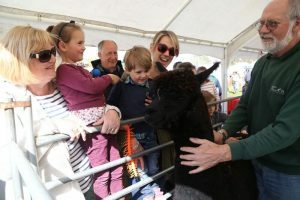 Euston Estate provides a more central location for The East Anglian Game & Country Fair, only 30 minutes from Norwich on the newly duelled A11 near Elveden, with excellent access to Norfolk, Suffolk, Cambridgeshire and Essex. 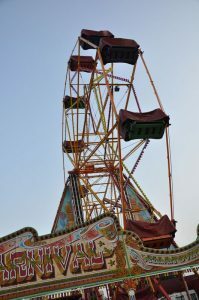 This beautiful venue lends itself to a game and country fair setting, along with offering the opportunity to further evolve and develop the show, with the space and freedom to invite new attractions and events, whilst ensuring that the popular events that we have always enjoyed remain. 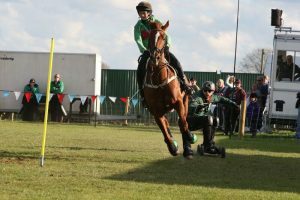 We have a number of new equestrian attractions confirmed for the 2017 Game & Country Fair. 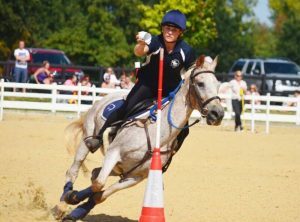 The Mounted Games Association of Great Britain will be holding the most exciting and exhilarating display competitions in the Main Arena. 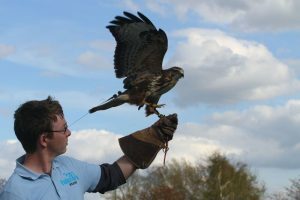 Showcasing everything that is great about life in the country, visitors can enjoy a wide range of activities from falconry displays, craft demonstrations, all things equestrian, to clay shooting & fly fishing. 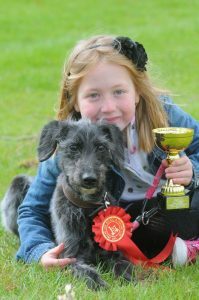 For dog lovers of all kinds, there’s a wealth of competitions and displays including K9 Aqua Sports© and Mid-Norfolk Gundog Club. This year we are excited to welcome back Gary Witheford to the show. He is often referred to as a horse whisperer, others call him ‘the magic man’, but Gary Witheford, the man who breaks horses in less than half an hour, prefers to call himself a ‘horseman’. Gary and his son, Craig, work with horses who present all sorts of problems. These range from refusing to load onto horseboxes, ridden issues such as bolting, bucking, rearing or napping, fear of traffic, farrier or vet phobias and many other challenges faced by horse owners from all disciplines, be it happy hackers or competition horses. 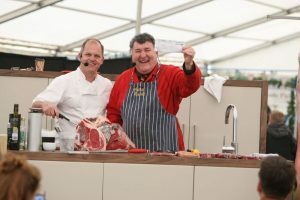 With over 350 shopping stands, animal encounters for children of all ages and local chefs including celebrity chef Chris Coubrough appearing in the Game Fair Country Kitchen – there really is something for everyone! The Dog & Duck pop-up onsite pub will be serving a great selection of local beers and drinks and is hosting live music during the day and on Saturday evening. Why not make a weekend of it and book a space in the walled garden for a great camping experience. 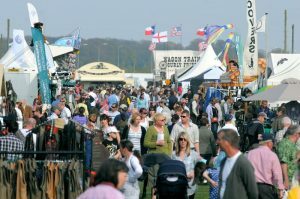 For more information and to book tickets visit http://leapinghare.org www.ukgamefair.co.uk or call 01842 751975. To collect in person, pop in to Thetford’s Great Information Centre located at 20 King Street, Thetford. This Spring’s best Country Fair right on your doorstop! All things equestrian – so much to see! 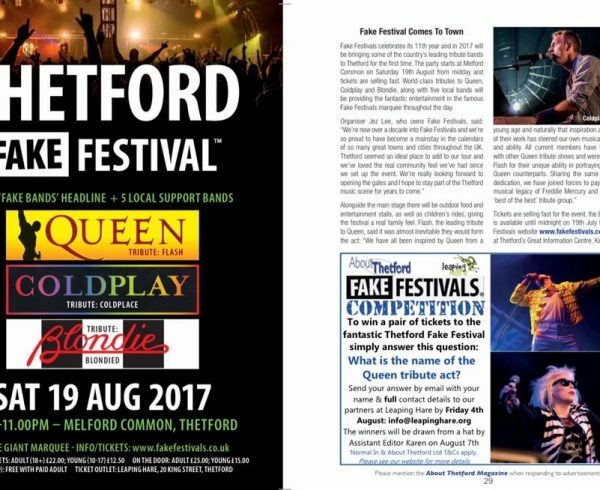 Rock out at Fake Festival Thetford and enjoy local bands alongside the best tribute bands on the scene. Win yourself tickets to see Blondied, Coldplace and Flash! 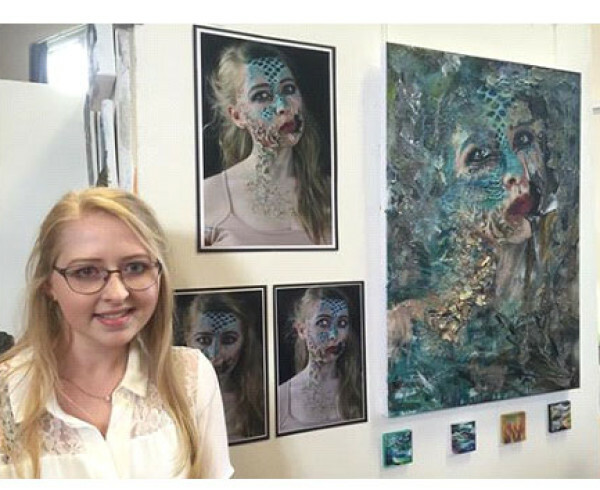 Enjoy a riot of colour and sound Congratulations to our competition winners who had a great day out! 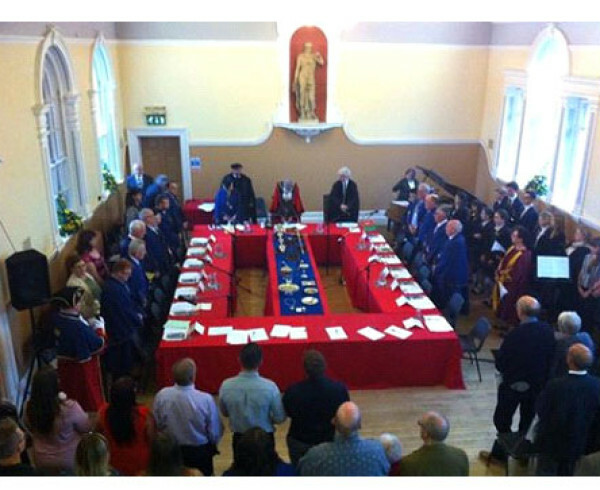 Cllr Terry Jermy becomes Mayor of Thetford this evening – he’s also our Editor! Congratulations Terry from the entire About Thetford team. 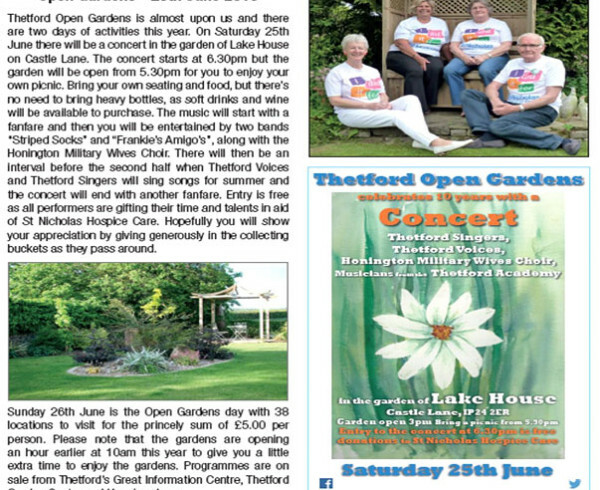 12,000 copies are printed and distributed every month which ensures every household in Thetford, Croxton and Barnham is covered.